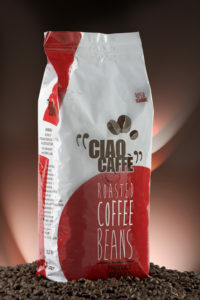 Mild and creamy blend that will give you a full-bodied cup of coffee rich in aroma and well balanced. 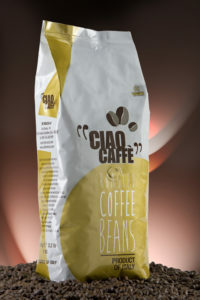 Blend with a strong, distinctive and full all embracing flavor. A Coffee with a strong personality and persistent finish. 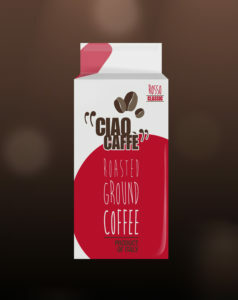 Mild and well-balanced coffee from the perfect combination of select Arabica and Robusta to give you the quintessential Italian Espresso. 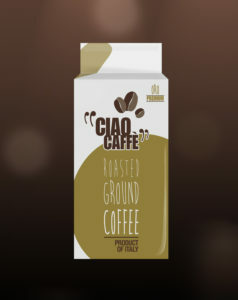 Perfect blend for your morning coffee – distinctive, full and persistent.